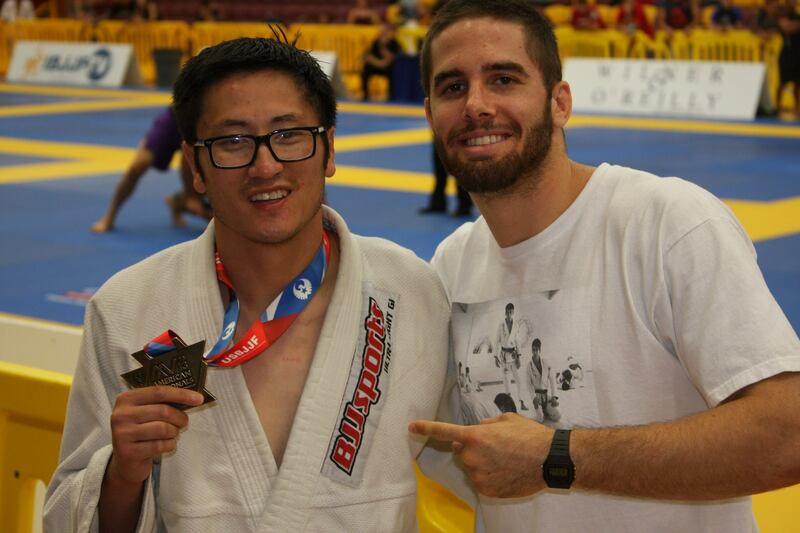 Khiem and Rick take 1st place at NABJJF tournament! 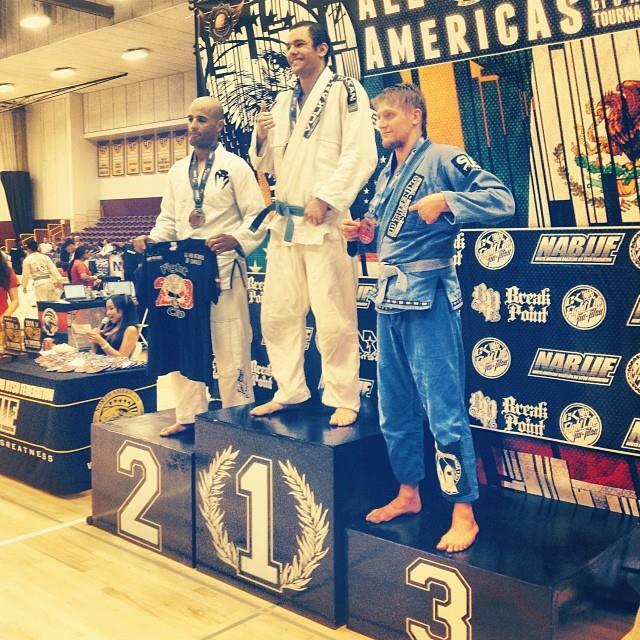 We had 2 competitors enter the NABJJF tournament this weekend and both brought home the gold. Rick trained mornings at Brea Jiu-Jitsu and evenings at RGOC to get the job done. Nice job guys! 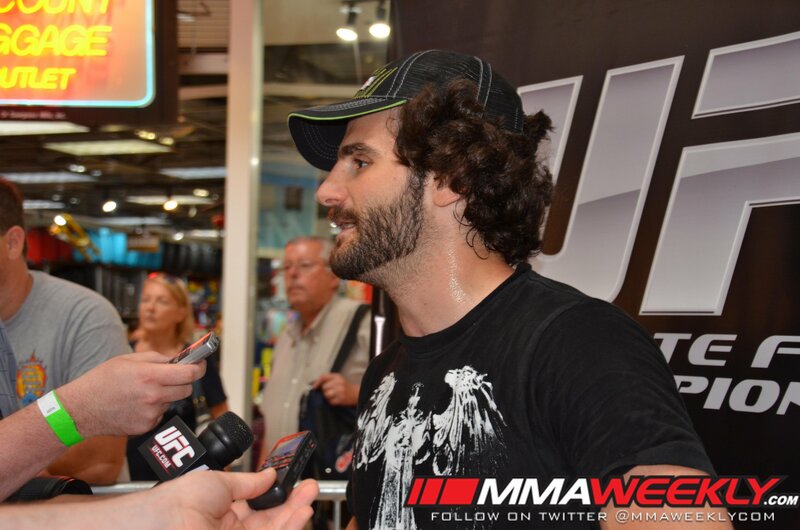 Benny makes sucessful UFC Debut! Benny was able to secure the submission victory in under 2 minutues of his UFC debut on Wednesday. Check out the full fight! Benny got word while sharing the mats with us last night that his opponent has pulled out of the fight due to a ruptured appendix. The fight will be moved down to 155 and Charlie “The Spaniard” Brenneman has verbally agreed to the match. Click the link below for more details. Less than 2 weeks to go!